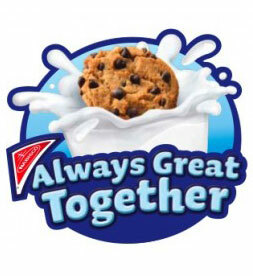 You can get a free package of Nabisco Cookies when you buy 1 package of Nabisco Cookies and 1 gallon of milk. Go to Facebook to print off your coupon. The coupon is only available to print for the next 24 hours. And it must be redeemed by 8/20.